Applicant’s pedigree must include at least 25% verifiable Russian breeding. This percentage can be factored including verifiable Russian Orlov Rostopchin, Russian Orlov Trotter, Russian Trakehner, Russian Thoroughbred, Russian Arabian, Akhal-teke, and Ukrainians, so long as the horse possesses the distinguishing features of the Orlov-Rostopchin breed. 1). Currently being used at Starozhilovsky studfarm (in Russia) to reconstruct the pre-WWII Orlov-Rostopchin: Orlov Trotter, Ukrainian, Hungarian, Trakehner, Thoroughbred, Arabian, and/or Akhal-teke. 2). 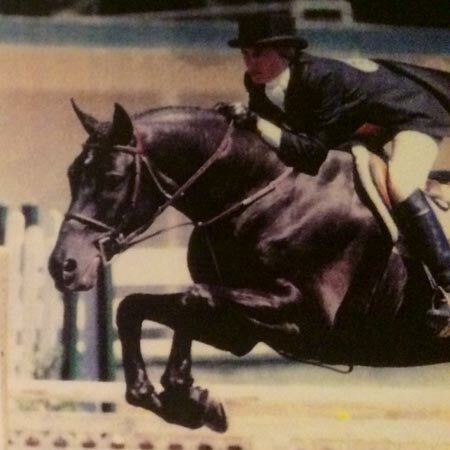 Have been historically used by Counts Orlov and Rostopchin to create the 18 – 19th century Orlov-Rostopchin: Thoroughbred, Arabian, Danish (Frederiksborg; other Danish Warmbloods acceptable), Dutch (all Dutch Warmbloods), Harddriver (Friesian) Karabakh, Kabarda, and Don. 3). Other modern Russian and former Soviet States Breeds developed using the same basic bloodstock: Budyonny, Tersky, Latvian, Lokai, etc. and must also meet the Russian Orlov-Rostopchin registration criteria (see “Orlov-Rostopchin Standard”). Horses of breeds currently used at the Starohilovsky stud farm in Russia, or stock historically used to create the Orlov-Rostopchin breed, but not of verifiable Russian decent may be entered in this registry. They must approximate Orlov-Rostopchin standards; their contributions of desirable characteristics are welcome to the reconstruction effort. 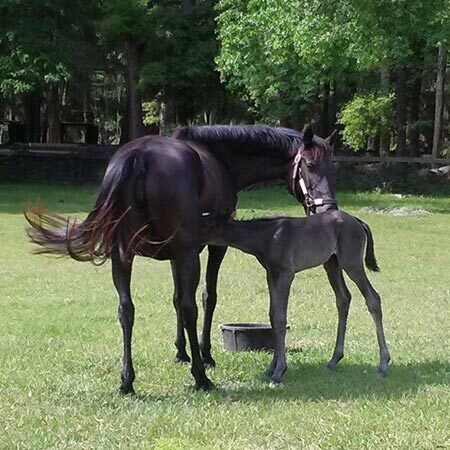 These individuals can be crossed with horses in the Main Studbook to produce offspring that could be registered in the Main Studbook. 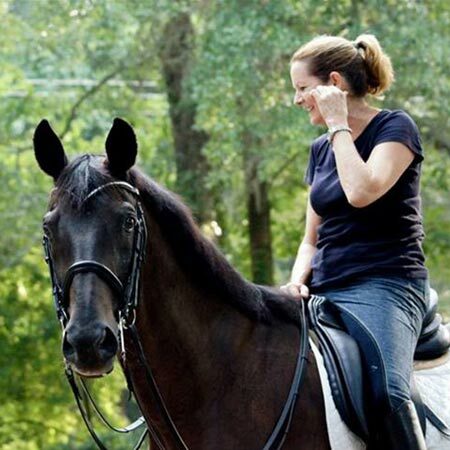 These breeds include Arabian (especially Polish), Trakehner, Thoroughbred, Ukrainian, Hungarian, Akhal-teke, Budyonny, Tersky, Latvian, Lokai, Harddriver, Karabakh, Kabarda, Don, Dutch, Frederiksborg. The exceptions are horses that meet the Orlov-Rostopchin criteria exactly; these horses can be registered in the Main Stud Book without having 25% verifiable Russian breeding. 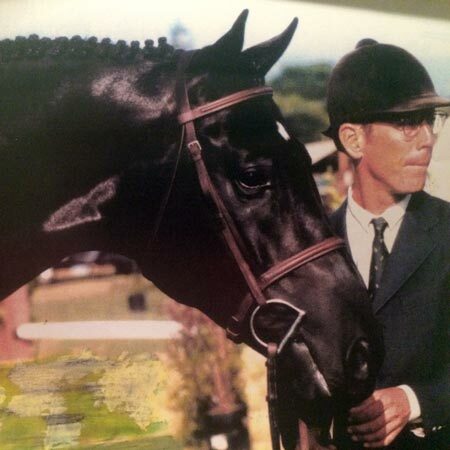 Applicant’s pedigree must include at least 25% verifiable Orlov-Rostopchin breeding; which must stem from the Starozhilovsky stud farm in Russia. The balance of the applicant’s pedigree may consist of any other breed(s). Refined and elegant with a wide forehead; straight or dished profile; large, fine nostrils; and shapely, medium length ears. Eyes are large, dark, and expressive, with white sclera visible at corners when horse looks to the side. Prominent bony eye orbits are breed typical. Abundant forelock, medium-coarse in texture, wavy or straight. Lengthy, elegant, “swan” neck, slender yet well-muscled, with clean, curved throat and long, arched nape. Thick, abundant mane, wavy or straight. Well-proportioned and balanced, with long, high withers; long, sloping shoulders; nicely sprung ribs; medium-length, broad, flat, well-muscled back; and a strong, broad loin. Luxurious tail, set medium-high into muscular, rounded hips. 15.0 to 17 hands (infrequently taller). Undersized individuals meeting other criteria for registration may be listed under Breeding Registry. (Ideally) black; seal browns, browns, and black-bays are common and not discriminated against. Other acceptable colors include bay, black roan, and silver dun. Excessive white markings are undesired; solid black is the ideal. 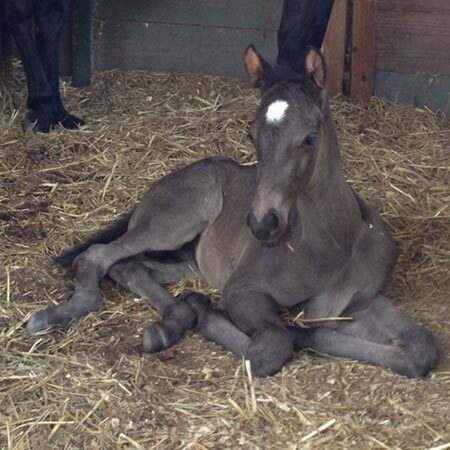 Individuals meeting other criteria for registration except color may be listed in the Breeding Registry. Elegant, airy and eye-catching, strong, balanced, and rounded. Showy and fluid – with natural elevation. 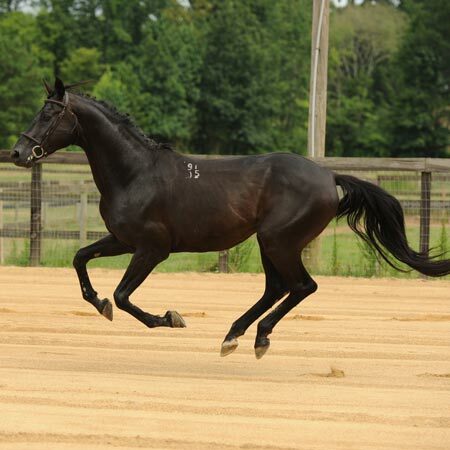 A tendency to wing (out) while trotting shall not be penalized; it is characteristic of this breed. Calm, yet alert, bold, and upstanding, jaunty and captivating, intelligent and tractable, charming and kind. Orlov-Rostopchins exude presence, poise, and polish; they are captivating and enchanting, yet gentle, sweet-natured, and easily trained and handled. Orlov-Rostopchin horses are lean, long-legged, swan-necked beauties with handsome, refined heads and presence galore. 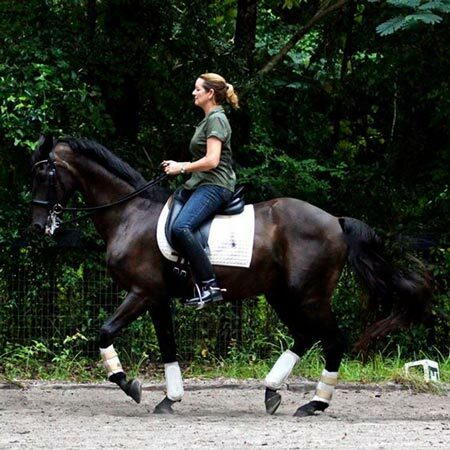 They are peerless friends with unmatched personalities, and glamorous athletes with a jaunty savior-faire that sets them apart from other Warmbloods. O-RSA membership is $35. All fees subject to change and will be posted.